It is winter on Aquasilva. The world is wrapped in clouds, the islands pummelled by storms without end. The air is cold. Fire is more precious than ever, the fire-priests of the Domain more powerful than ever. 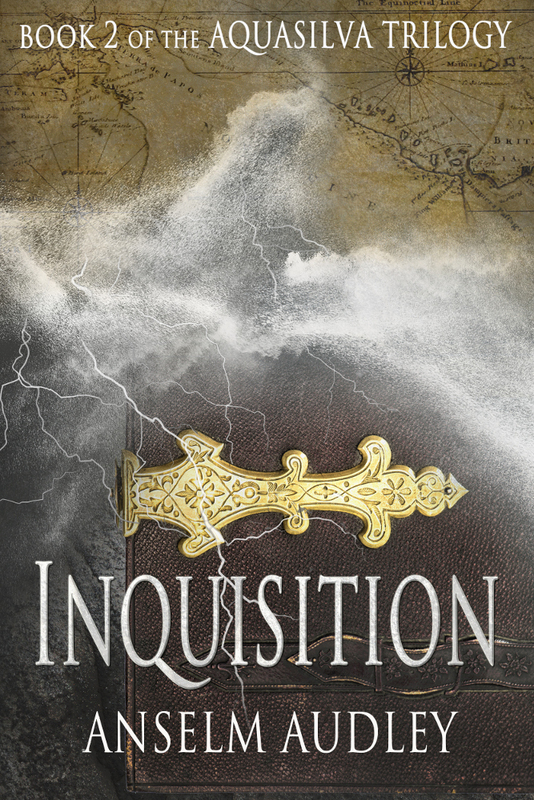 The Inquisition’s time has come. When Cathan returns to the subjugated Archipelago, they are ready for him. Hunted and betrayed, Cathan is out of his depth. His storm-magic counts for nothing. His closest friends have their own battles to fight. A circle of Thetian dissidents want him to lead a revolt against the Empire. The Inquisition wants him tamed or burned, a lesson to others. His dark mirror, the sadistic Emperor, wants his soul. They are grandmasters, playing a deadly game.